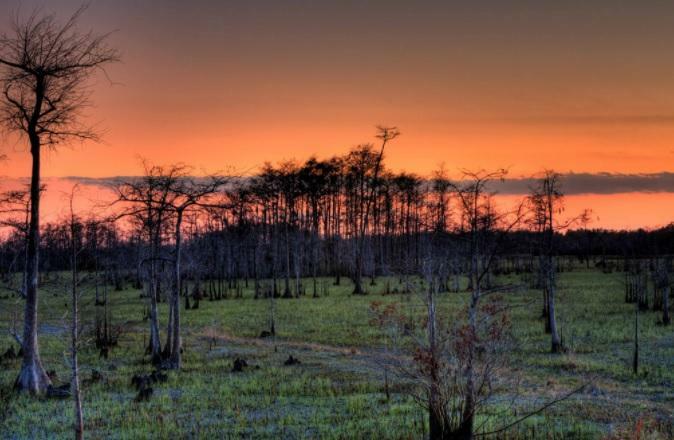 A Texas company has asked state environmental regulators to allow crews to resume their hunt for oil beneath Big Cypress National Preserve in southwest Florida. A federal court judge in Fort Myers ruled against a consortium of Environmental advocacy groups Monday in a lawsuit against the National Park Service and a Texas oil company. 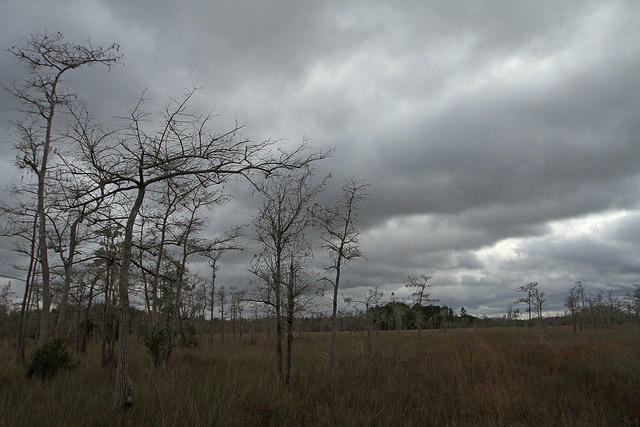 The lawsuit was an attempt to prevent seismic testing for oil and gas reserves in Big Cypress National Preserve.